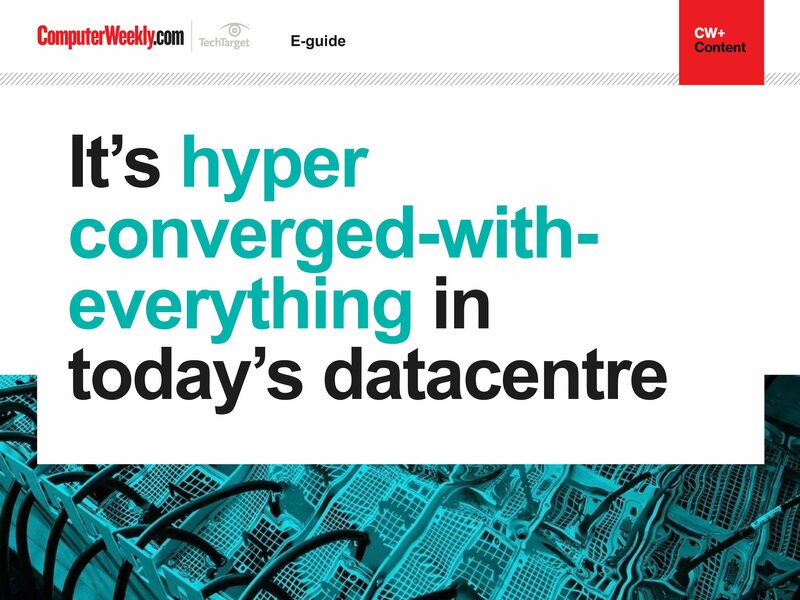 The term hyper-convergence means different things to different people. 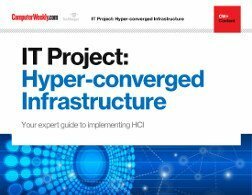 But at its core, hyper-convergence brings together servers and storage network resources that are managed as a single unit using software. 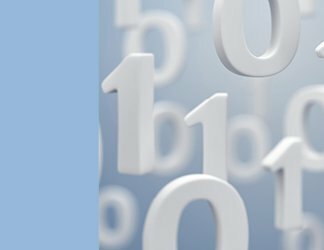 In some ways, it signals a return to a mainframe-like architecture before the rise of client-server, distributed computing model. 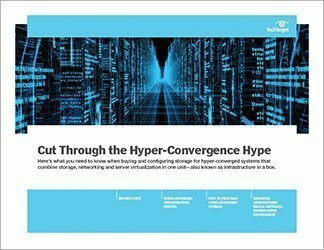 In this e-guide, learn more about the benefits of hyper-convergence and how you can derive the greatest value from your investment in hyper-converged infrastructure.